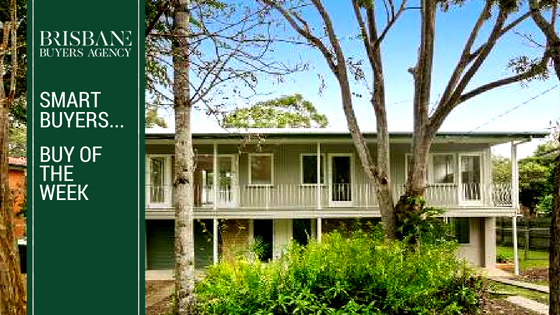 Check out this week’s smart property investor case study. 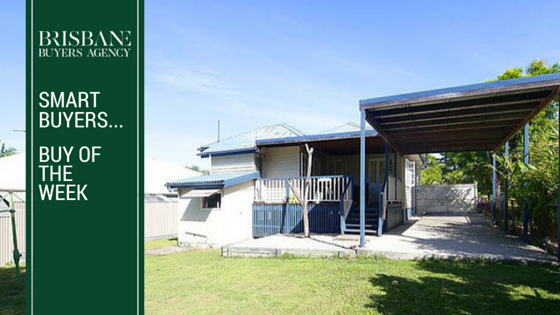 10km from CBD, $530k with the ability to create real value and or satisfy growing family requirements. 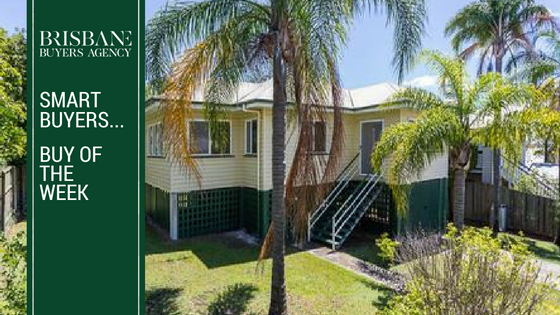 Check out this week’s featured “Investment Property Buy of the Week.” 11.5 Km from CBD, just over $500k and well under market value. 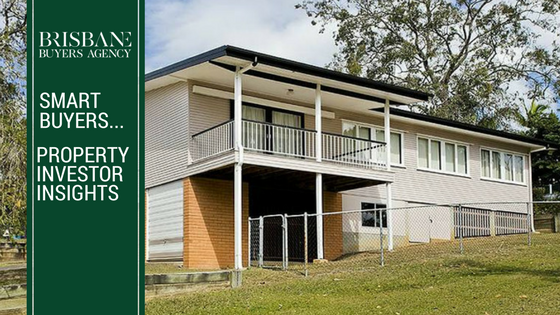 Check out this week’s featured “Investment Property Buy of the Week.” 7 Km from CBD and under $500k. 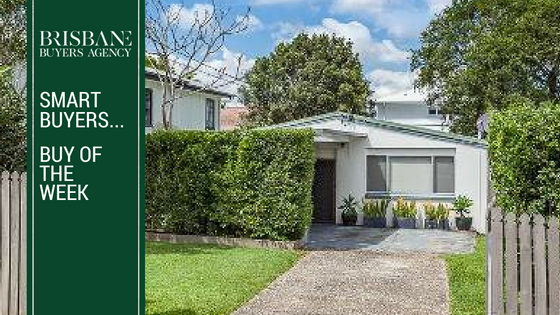 If you’re looking for Brisbane’s next property hotspot – check out this week’s featured “Investment Property Buy of the Week.” It’s a personal favourite in terms of investment options. 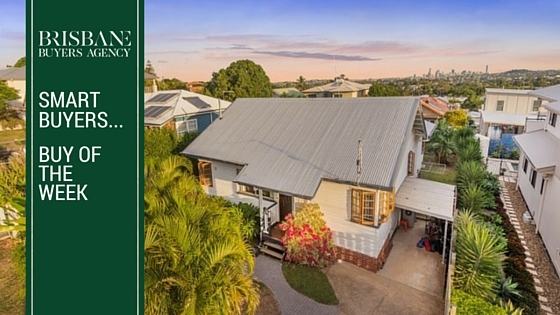 When is the right time to buy property in Brisbane? 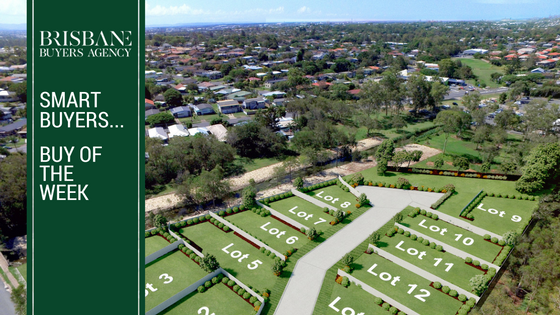 So exactly when is the right time to buy property in one of Australia’s most popular investment locations? 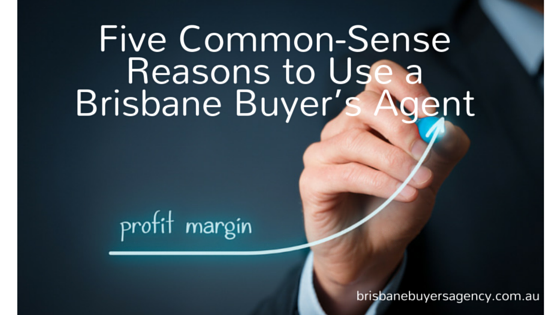 People often ask me if it’s worthwhile to engage a buyers agent. In response I ask them would they like someone in their corner making sure they don’t get ripped off on their next home or investment property purchase? Absolutely! 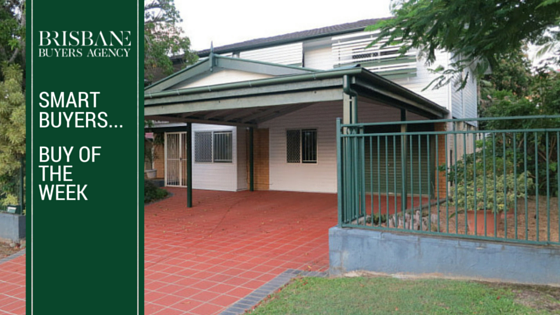 But for one buyer paying $100,000 too much was the costly penalty for relying on the advice of a sales agent. 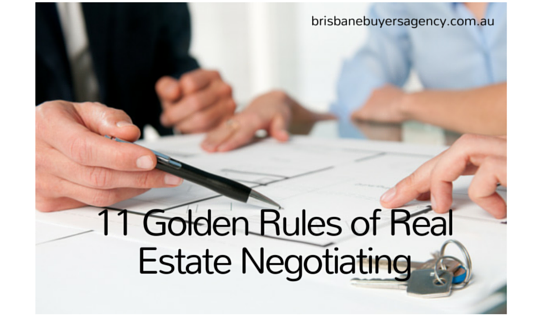 Would you like to avoid being ripped off on your next home or investment property? Absolutely! 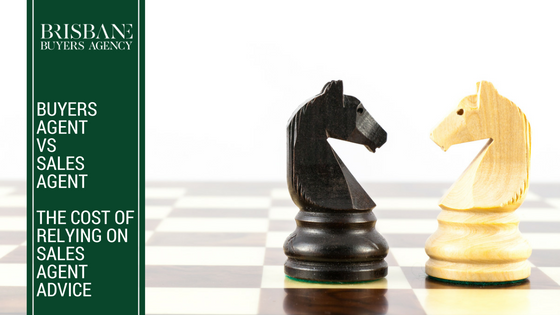 But for one buyer paying $100,000 too much was the costly penalty for not understanding the market or engaging a buyer’s agent. 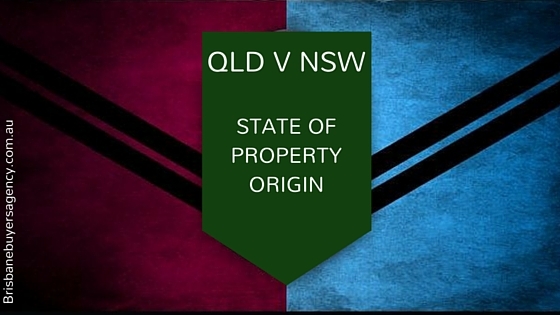 It’s no secret that Queensland has continually dominated NSW in the State of Origin and it looks like Queensland buyers are also winning over NSW buyers when it comes to property purchases in the Sunshine state. 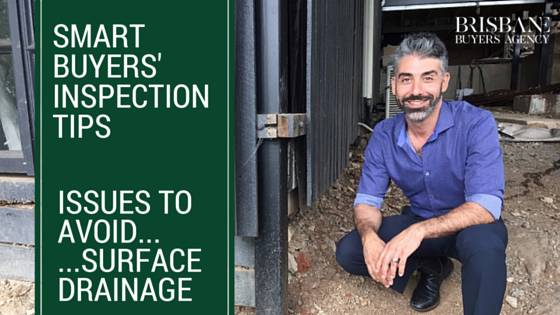 What we found in the field this week in Ashgrove! At Brisbane Buyers Agency we’ve inspected thousands of properties. This means we know what we’re looking at and will find problems that people who don’t buy a house very often will miss. What we found in the field this week in Kenmore! 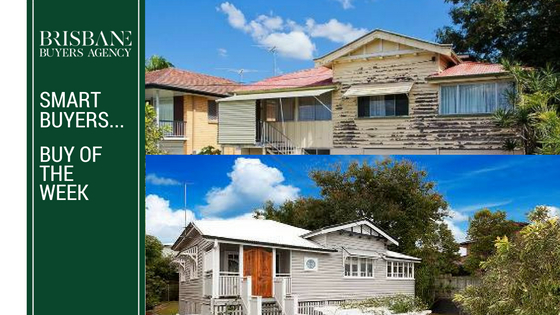 At Brisbane Buyers’ Agency we’ve inspected thousands of properties. This means we know what we’re looking at and will find problems that people who don’t buy a house very often will miss. What we found in the field this week in Carina! What we found in the field this week in Morningside! What we found in the field this week in Stafford! 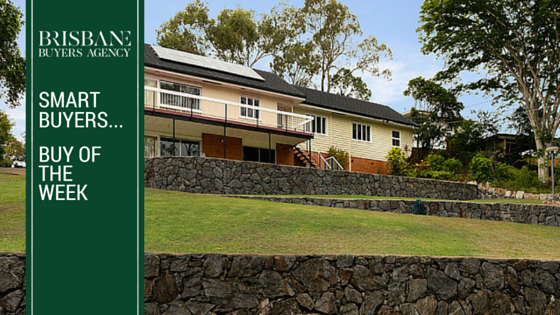 How to save yourself thousands using a local buyer’s agent. 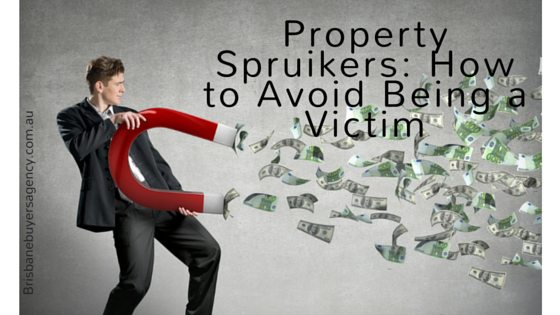 Are you afraid your emotions will take over on your next property purchase? 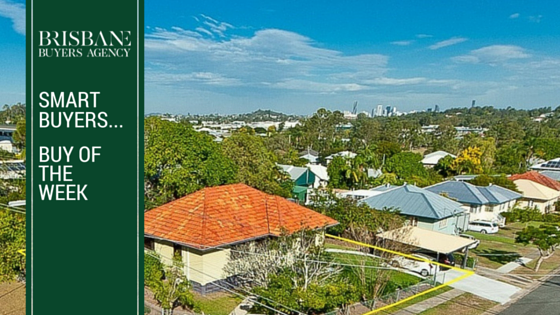 How to Avoid Wasting Time and $$$$ Finding Brisbane’s Next Property Hotspot! 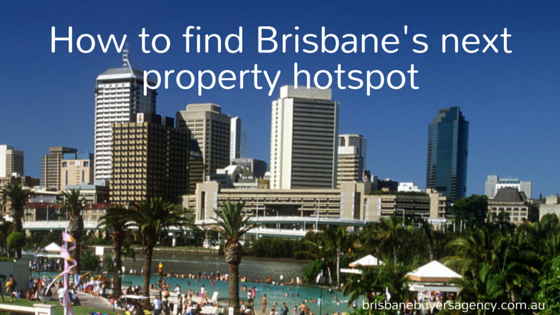 Are You Looking For the Next Property Hotspot in Brisbane? 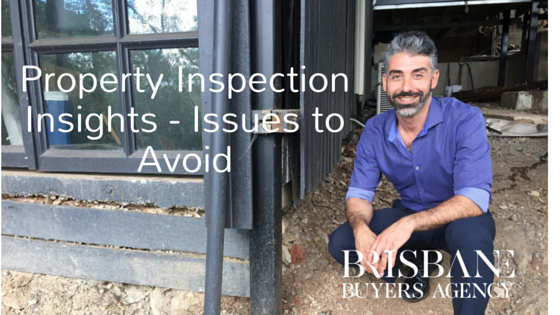 Avoid the trap of property investment seminars – they are not all they are cracked up to be. 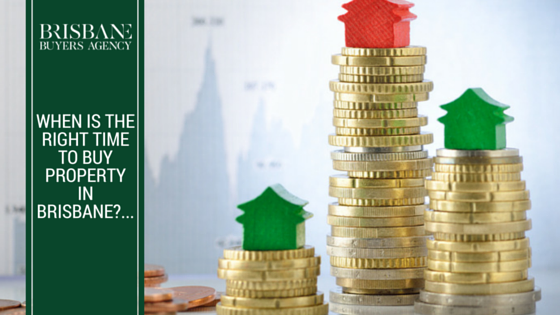 So you’ve decided you want to buy a property, but where do you start when it comes to finding the right one? 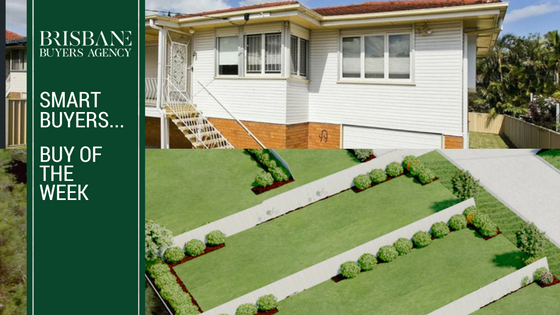 Buying a property is something most people do only a few times in their lives.